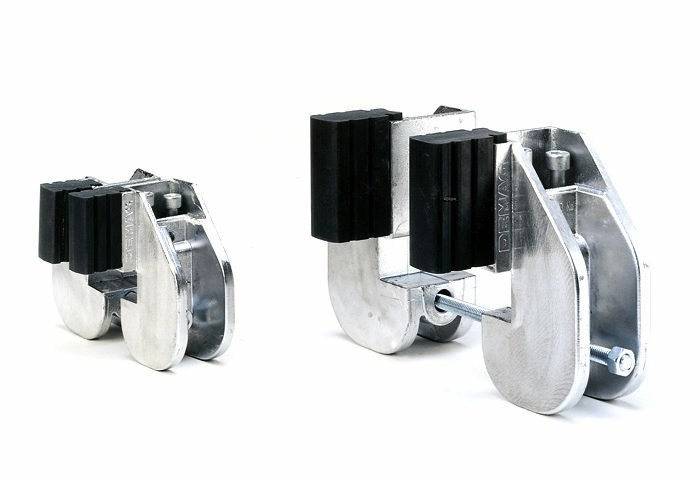 Demag KPA/KPT clamp-fitted buffers are the ideal solution to limit travel and are suitable for all DC-Pro trolleys. 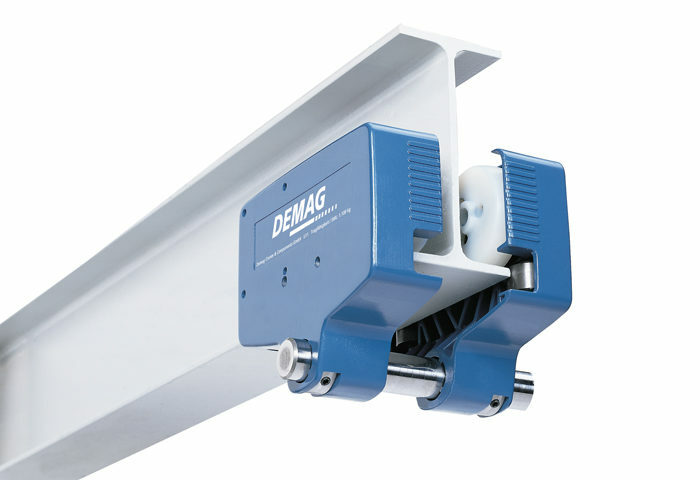 Demag DFW-L travel units are complete, driven rail-mounted travel units and can be connected direct to load-bearing structures. 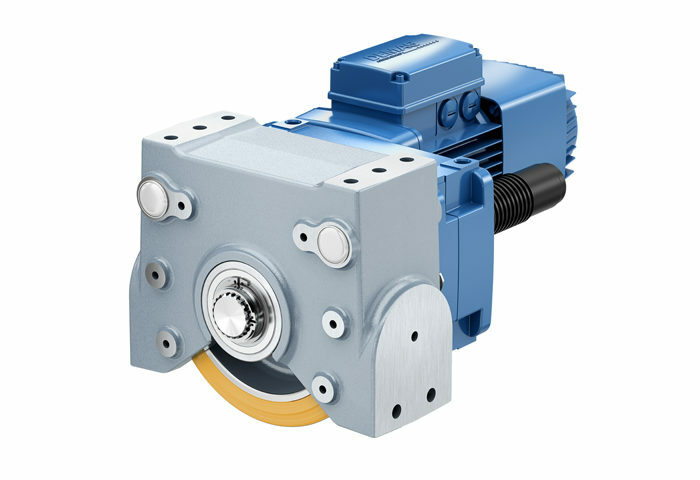 The Demag LRS travel wheel system is a robust, universal travel wheel system for a wide range of applications. 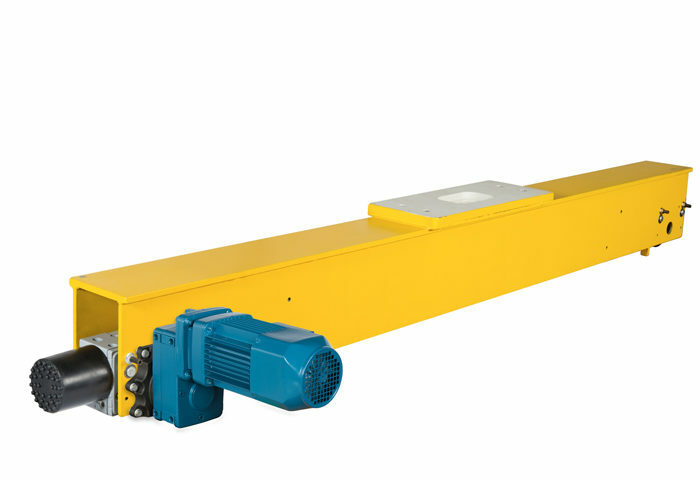 Travel unit components including Demag LRS travel wheel system, Demag DRS wheel block system, Demag RS wheel block system, Demag RAE/RNE wheel sets, Demag DFW-L travel units, Demag trolleys for chain hoists, Demag clamp-fitted buffers.